Police has an extremely important role in maintaining the law and order situation within every area that come under their jurisdiction. Every province in Pakistan has its own Police which are accountable for policing and law enforcement in their respective provinces. Job vacancies are often available in these Police departments for which thousands of candidates submit their applications every time. But in order to become eligible for joining the any Police department in the country, the applicants have to go through a specific selection process. The selection process consists of different stages like written test, physical test and interview etc. and at every stage candidates have to fulfill a certain criteria in order to move further in the selection procedure. So here on this page, we have provided various online tests through which you can prepare for the written job test of Sindh Police. 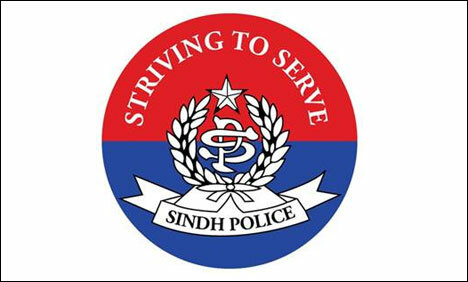 The Sindh Police department was established in 1843 it has built the reputation of being reliable and accurate by performing their duties with efficiency and effectiveness. Various online Sindh Police written test are given above on this page. By attempting these online tests, candidates will not only be able to evaluate their current level of preparation and highlight the areas that they still need to improve but will also gain new information as well.